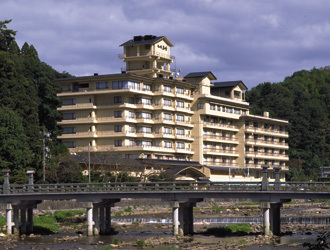 Izanro Iwasaki is located at the best view point of the clear stream, Misasa River. 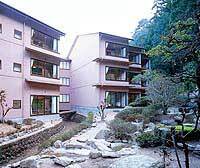 Hotel has a large garden with tea house and walking trails, main bath and open-air bath. Cuisine is served by seaonal fresh from sea and mountain. 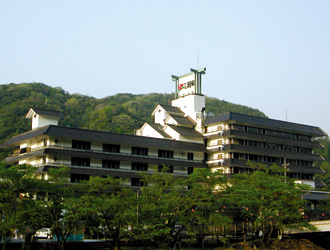 Misasa Onsen Kouraku is located at the center of Misasa onsen and has the pure Japanese style garden while the backyard with the forest. Nagatomon, the gate built about 300 years ago by Japanese cypress is especially marvelous. 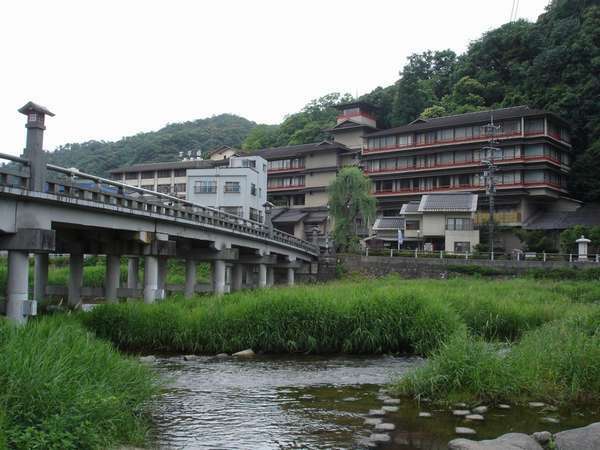 Misasa Yakushi-no-yu Mansuiro is situated in the heart of Misasa Onsen hot spring resort and just in front of the granite Misasa Ohashi Bridge. Guest room has the range from traditional Japanese style to Mountain resort style. 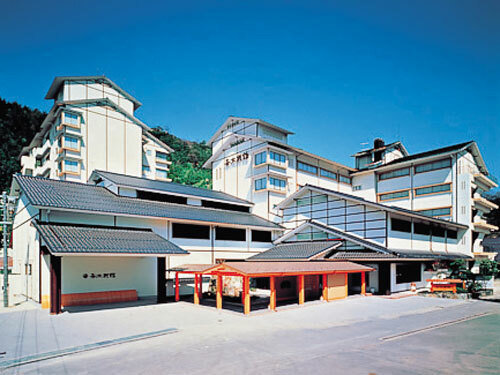 Misasakan is a Japanese-style ryokan with twelve kinds of baths and welcome guests with heart-warming hospitality. It is harmonizing with the natural environment, and beautiful garden is seen from the tranquil corridors using tatami mat floor. 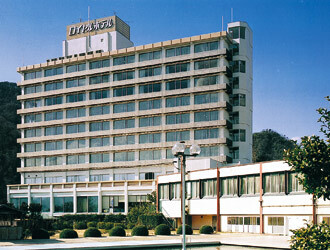 Misasa Royal Hotel is situated along the clear water of Misasa River and surrounded by the green Mountains. It is also close to the beautiful Japan Sea. Please enjoy the radium hot springs open-air bath.